Mar Engineering is a CNC machine shop in North Hollywood. We are a family-run business with over 60 years of experience. Our premium machine shop offers state-of-the-art CNC technology, exceptional quality, competitive pricing and reliable delivery. 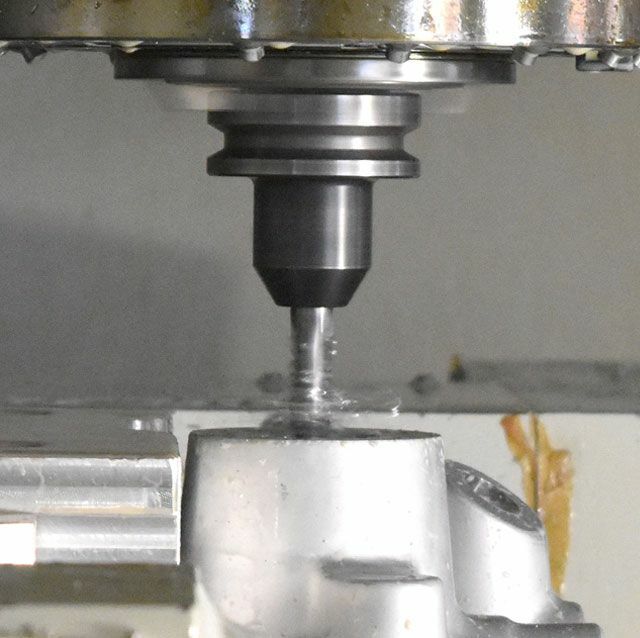 With our first-class CNC machining solutions, Mar Engineering is undoubtedly the best CNC machine shop in Los Angeles. We provide a wide range of machining services. Our process and products are held to the highest standard of quality. 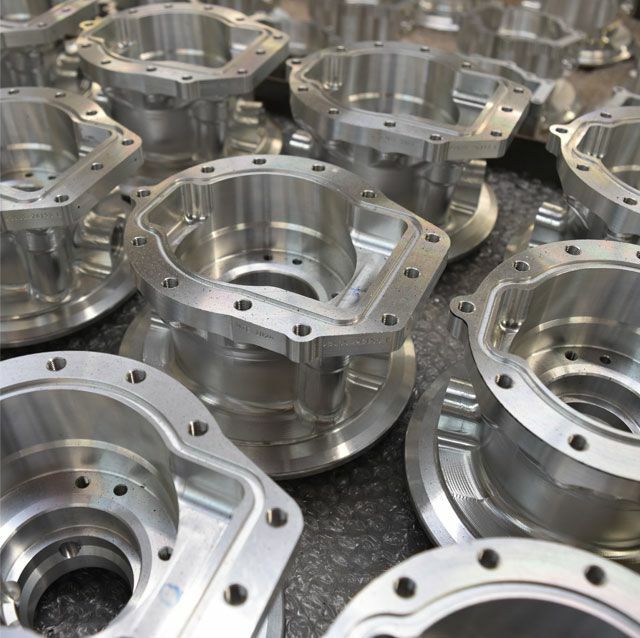 With our wide-ranging selection of 3-axis, 4-axis and 5-axis CNC machines, we are able to manufacture products made from steel and aluminum preforms and solids. Our extraordinary CNC products are geared primarily to the aerospace industry. Mar Engineering provides the highest quality CNC machining solutions for the most affordable prices. Our team of highly experienced and knowledgeable professionals will assist you in all CNC Machining solutions and products. 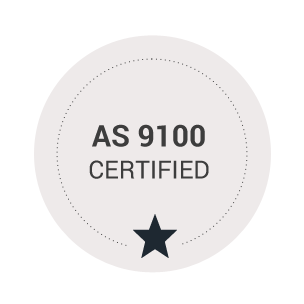 Mar Engineering is an AS 9100 certified machine shop with top-of-the-line equipment. All buildings and equipment are owned by Mar Engineering, which enables us to offer the lowest pricing for our customers. Beyond the machining process, we offer assembly services with reliable sources for parts. We make sure to thoroughly clean everything prior to assembly. Continuous improvement is implemented throughout the organization with the intent to keep pricing competitive and to reduce costs and lead times whenever possible. We always strive to do what’s best for our customers! Our ultimate goal is to provide the best quality service for the lowest costs. We are the machine shop in Los Angeles that provides years of experience coupled with exceptional quality equipment. Leave it up to the specialists of Mar Engineering to find the correct CNC solution! If you have further questions and concerns about our services or products, don’t hesitate to contact Mar Engineering. We look forward to hearing from you soon!